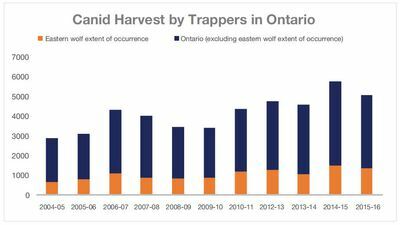 The Ontario Ministry of Natural Resources and Forestry has announced that additional time is required to complete the Algonquin Wolf Recovery Strategy. The final strategy is expected to be completed within 18 months. 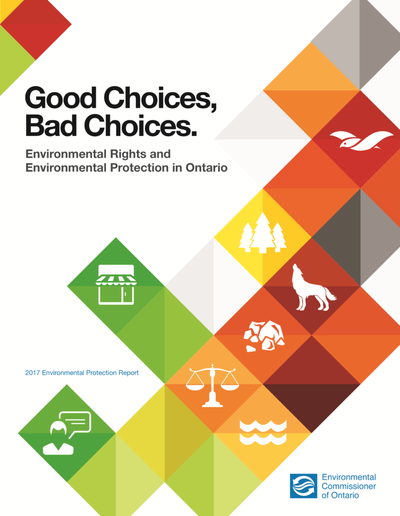 “The Committee on the Status of Species at Risk in Ontario (COSSARO) assessed and classified 19 species and populations in 2015. 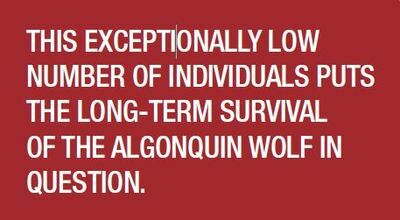 Based on the 2015 assessments; the Algonquin Wolf (formerly known as Eastern Wolf) will now be classified as “threatened” on the Species at Risk in Ontario (SARO) List, under the Endangered Species Act (ESA). 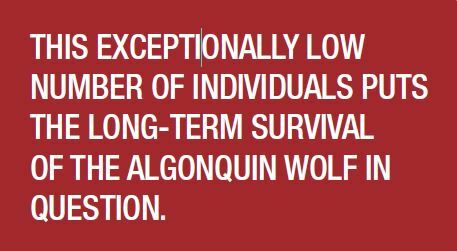 On June 15, 2016 the SARO List regulation will be amended to include Algonquin Wolf, thereby activating protection provisions under the ESA, while it also remains a managed species under the Fish and Wildlife Conservation Act (FWCA). Under the ESA, all threatened and endangered species and their habitat are automatically protected." See official Environmental Registry here. 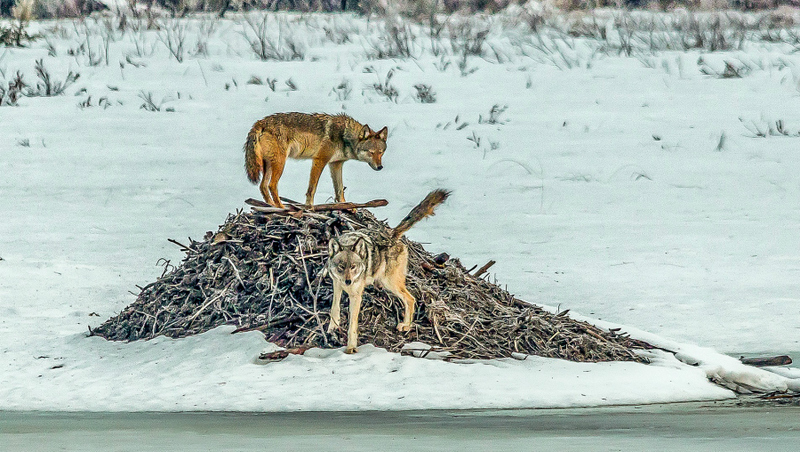 Great to have these wolves protected. But a new name adds to the confusion in my opinion. 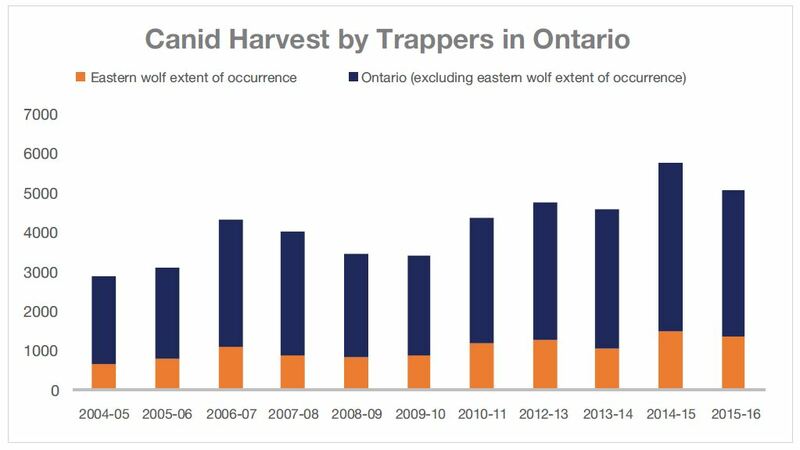 I will continue to call them Eastern Wolves because they do occur in other places beyond Algonquin - including Killarney, Kawartha Highlands, QEII Wildlands. Top predators are an important part of maintaining healthy ecosystems through top-down regulation and their influence on trophic cascades. Eastern Wolves (Canis lycaon) are listed as threatened in Canada by the Committee on the Status of Endangered Wildlife in Canada (COSEWIC) and they are largely limited to areas in and around Algonquin Provincial Park in Ontario, Canada. They are currently being assessed by they Committee on the Status of Species at Risk in Ontario (COSSARO). Here, I provide resources to help people understand the importance of conserving carnivores and how to coexist among top predators. It also serves as a place to post the latest conservation news about Eastern Wolves and other Canis species. • Rutledge et al. 2016. Biology Letters. 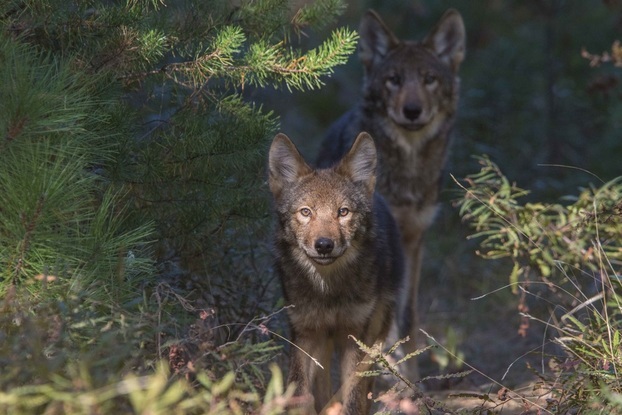 ​• Algonquin wolf: Distinct and in distress. Will they endure?